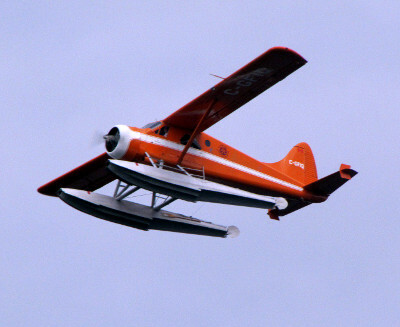 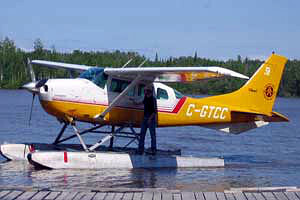 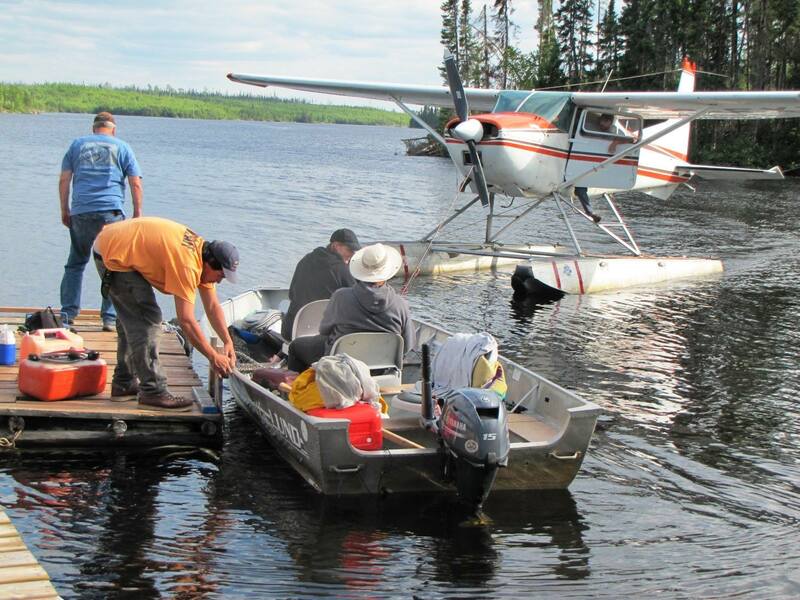 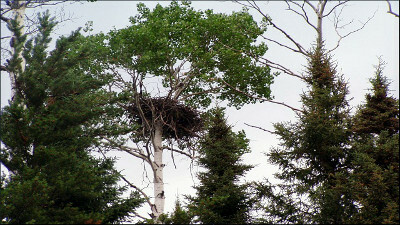 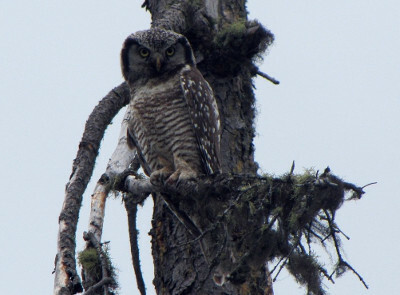 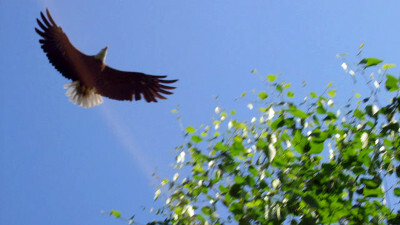 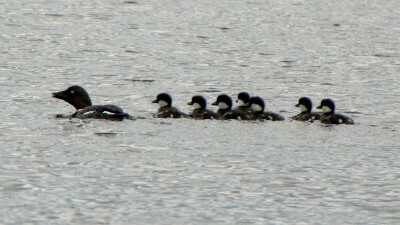 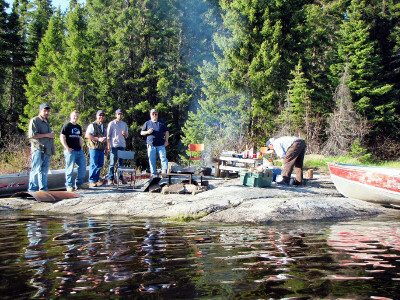 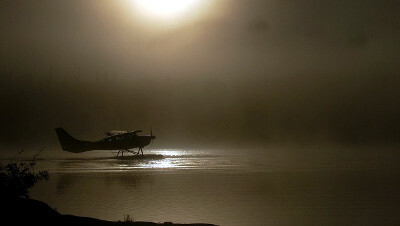 Big Hook Wilderness Camps operates a fly-in lodge on Central Lake and five fly-in outpost camps. 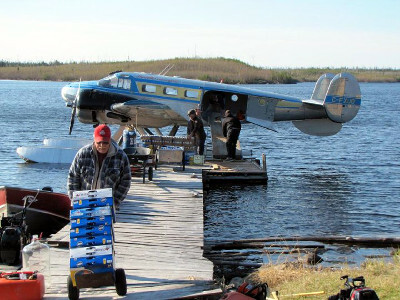 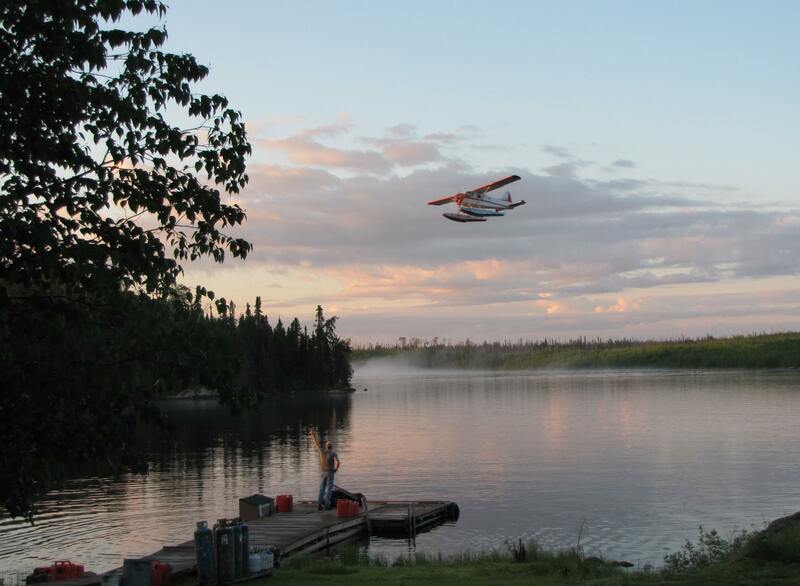 Fly in 185 air miles north of Red Lake, Ontario to one of our remote outpost cabins, located in the spacious grand wilderness of the Opasquia Provincial Park. 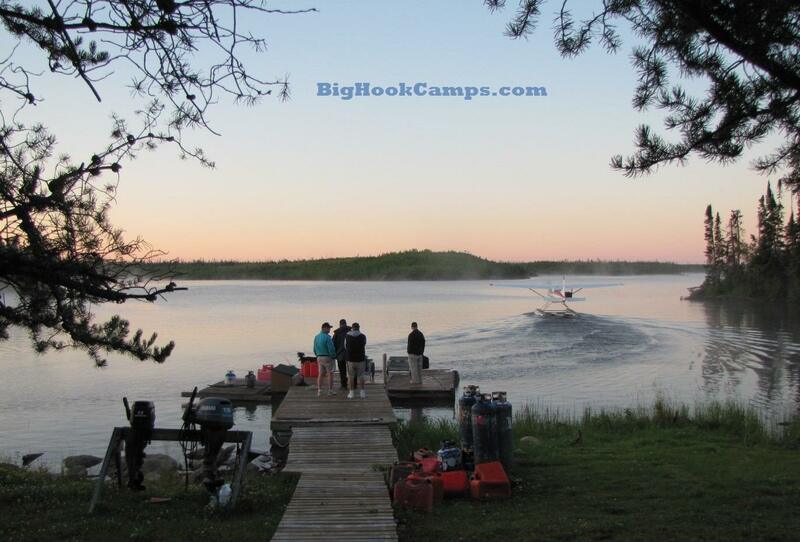 Big Hook offers the most remote housekeeping outpost cabins in Northwestern Ontario, Canada. 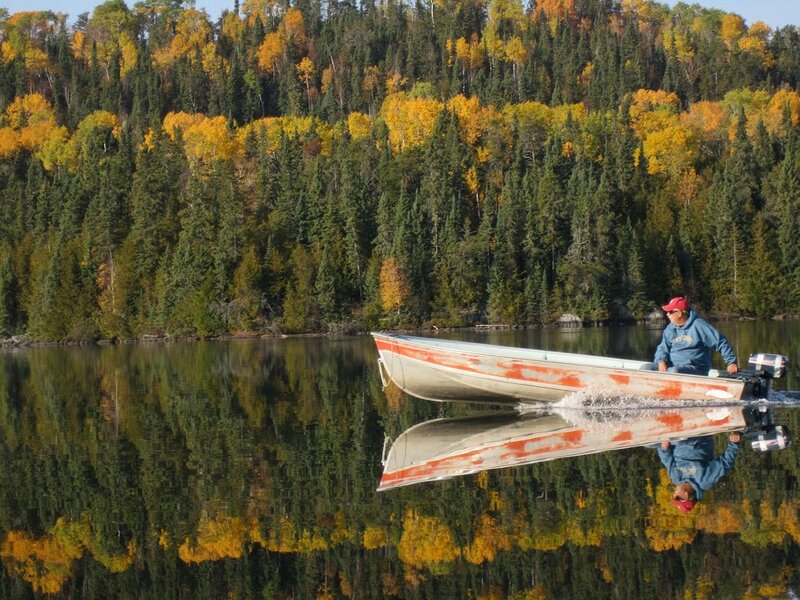 Avoid the crowds and enjoy an entire classic Canadian shield lake to yourself. 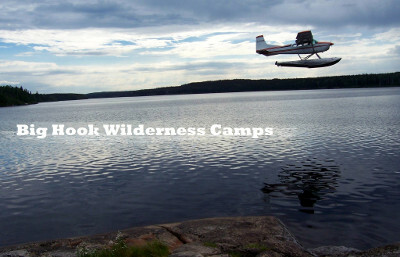 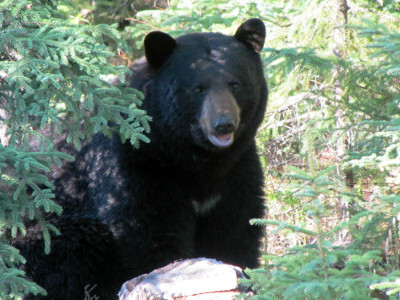 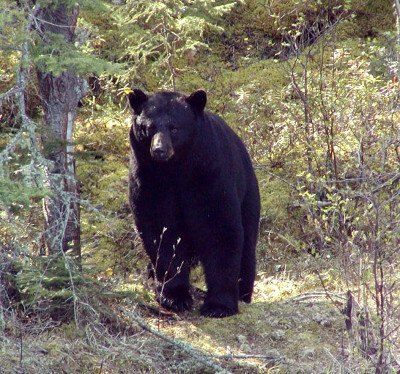 Big Hook Wilderness Camps is perfect for those who want to escape the high tech world. 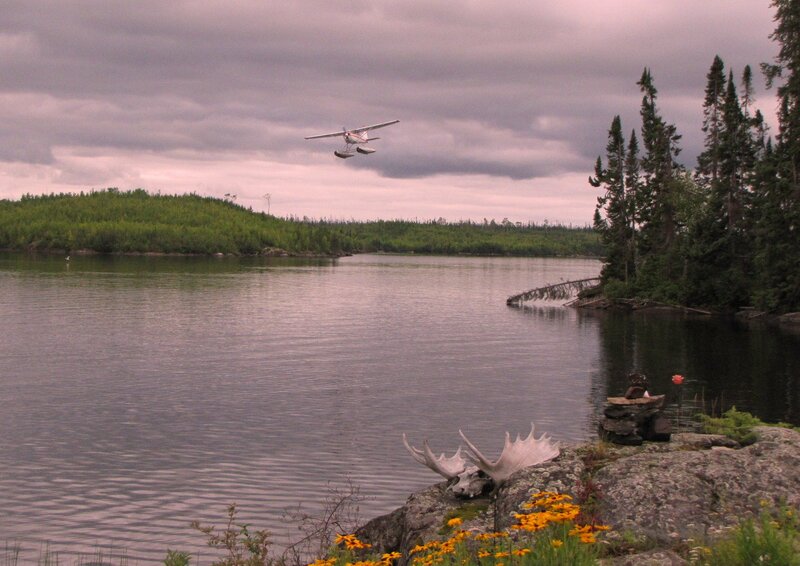 Located in the boreal forest, the Opasquia Provincial Park, 1.5 million acres of true beauty, is a unique, unspoiled, road-less area. 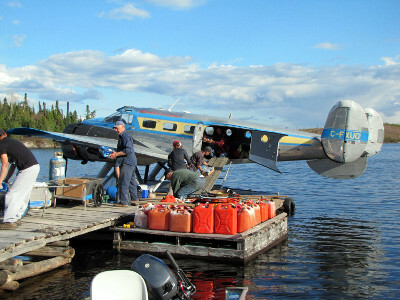 We are the only operation in the Park. 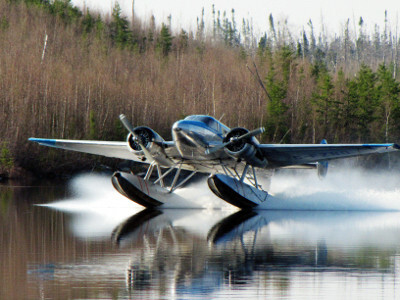 No cars allowed, the only way to access this unique park is via float plane. 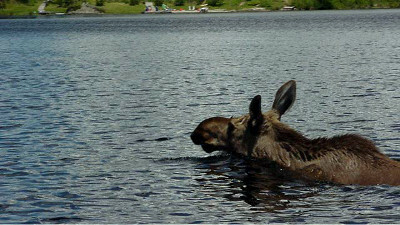 As a matter of fact, the nearest road is over one hundred and fifty miles away. 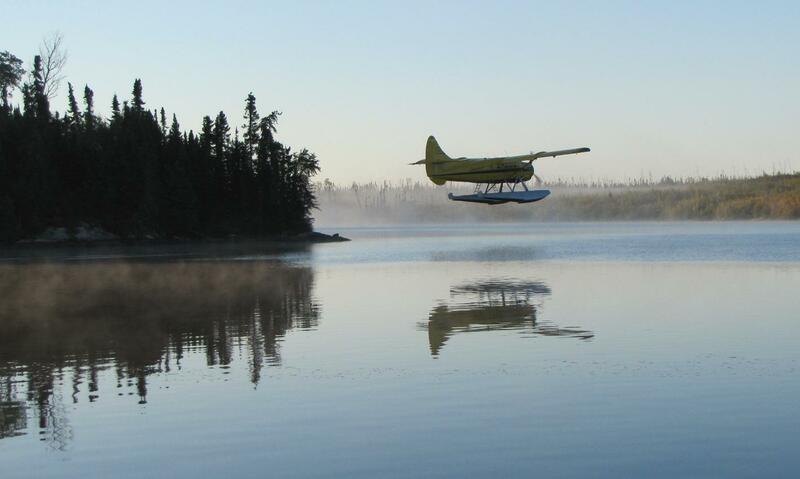 Witness a natural environment that has been virtually untouched by man. 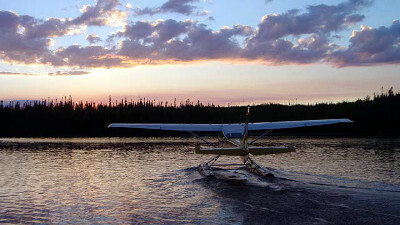 During the evening hours, listen to the hypnotic cry of the loon and view dazzling Aurora Borealis (Northern Lights) dancing in the night sky. 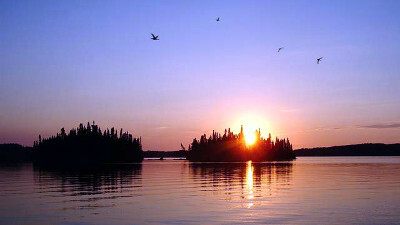 These undulating ribbons of light shimmer in the sky for hours and are best viewed during the late summer. 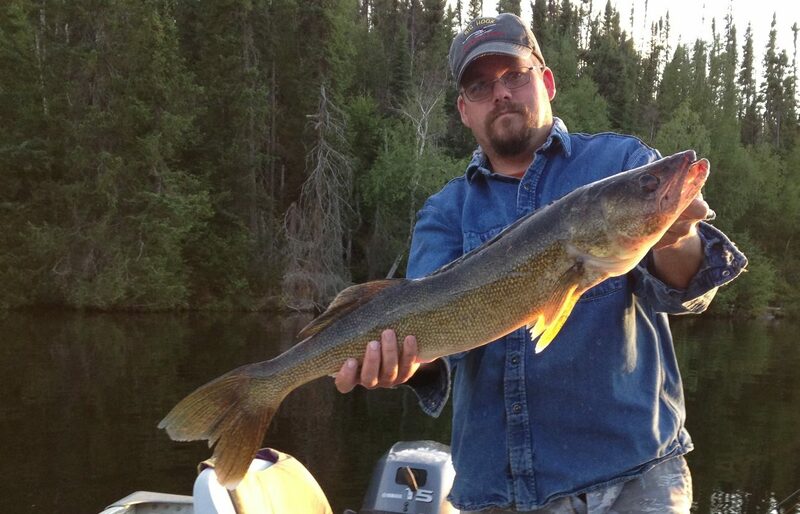 Experience great Walleye and Northern Pike fishing that has been recommended by In-Fisherman, Midwest Outdoors, Going Fishing TV, and Real Outdoors Ontario. 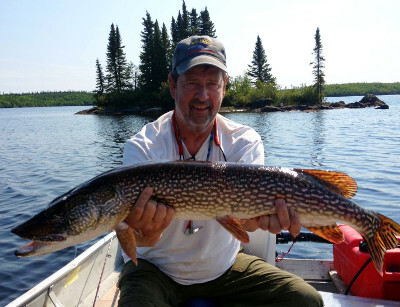 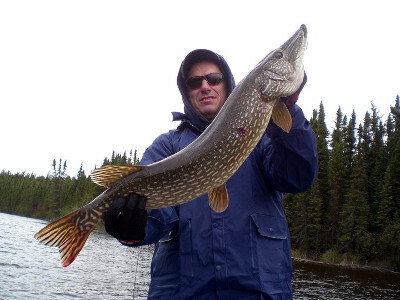 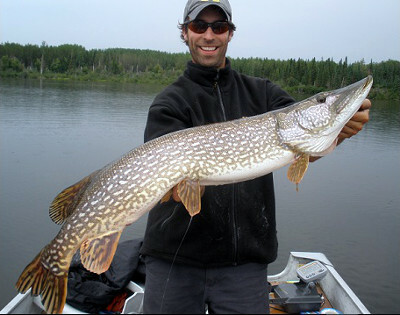 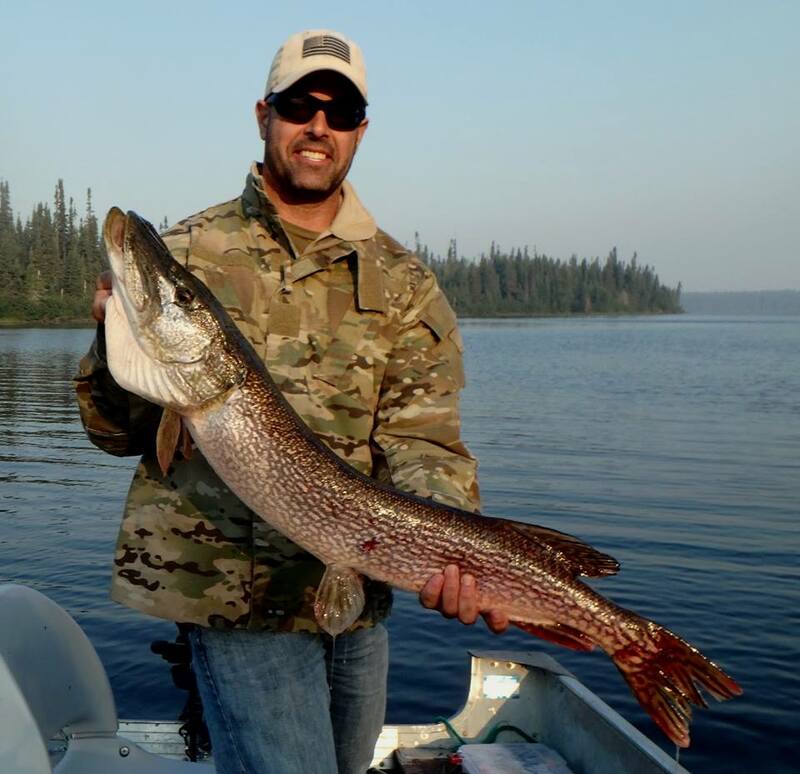 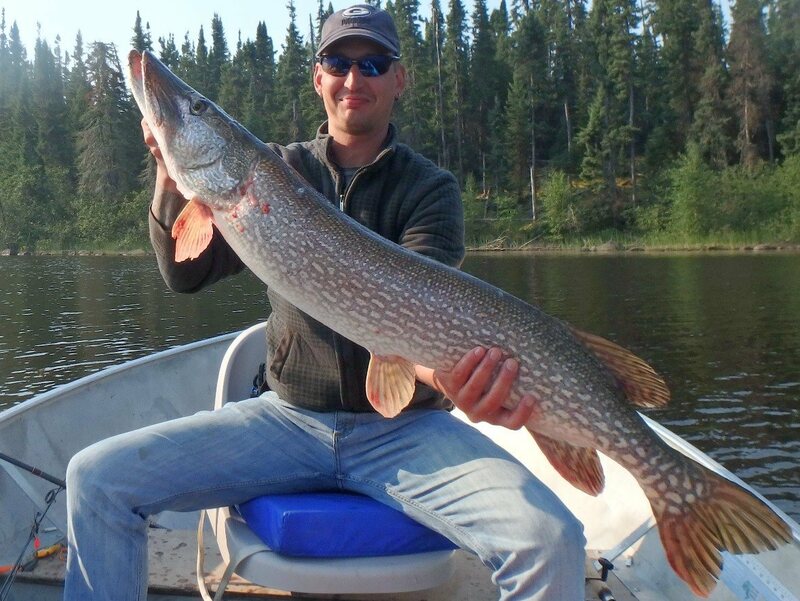 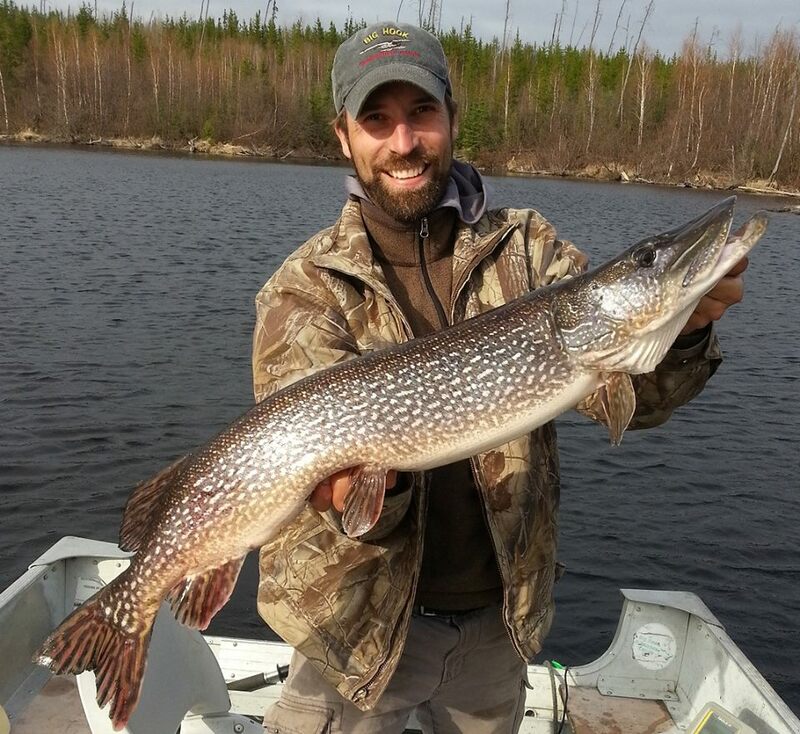 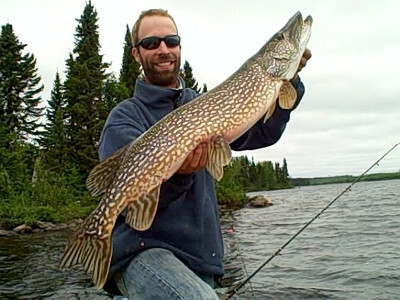 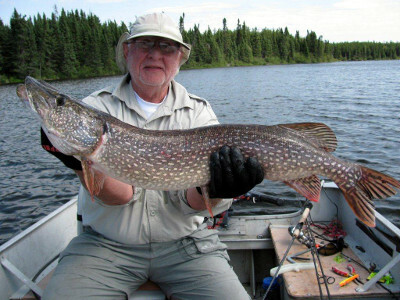 Fishing in Canada for northern pike and walleye with fly-in only access means you’ll get to experience fast, unpressured fishing for trophy walleye and trophy pike. 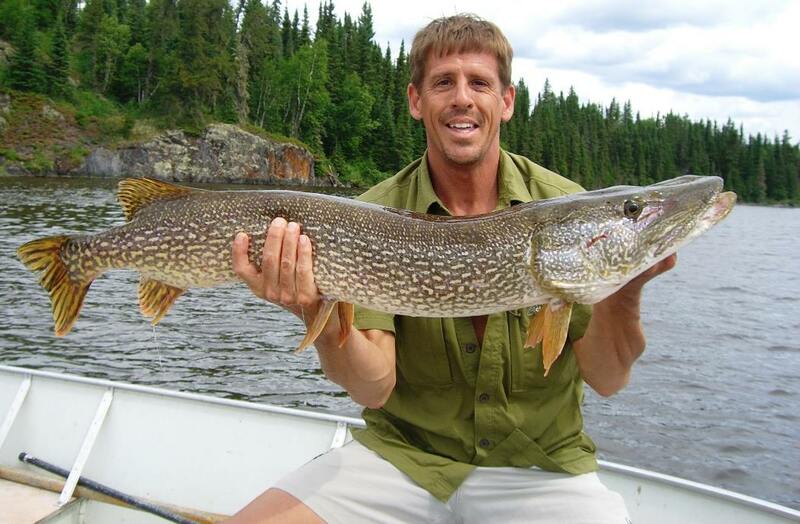 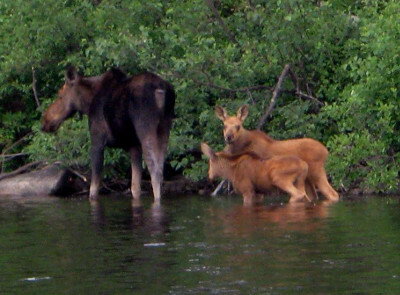 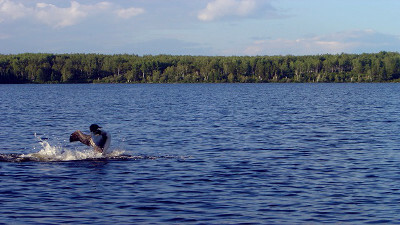 The unsurpassed fishing in the Opasquia Provincial Park is maintained by the promotion of no trophy angling. 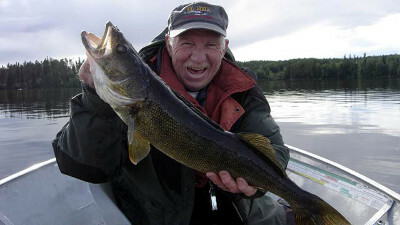 We certainly want you to enjoy eating fish while you are here. 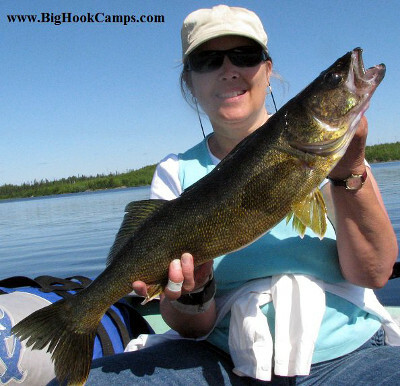 Your favorite jigs/twistertails, spoons and spinners will be all you’ll need to produce incredible rewards. 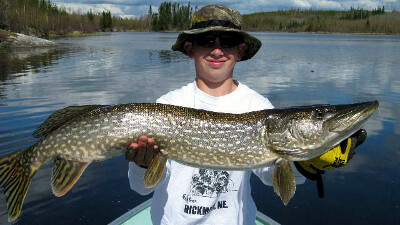 Trophy Walleye and Northern Pike are common. 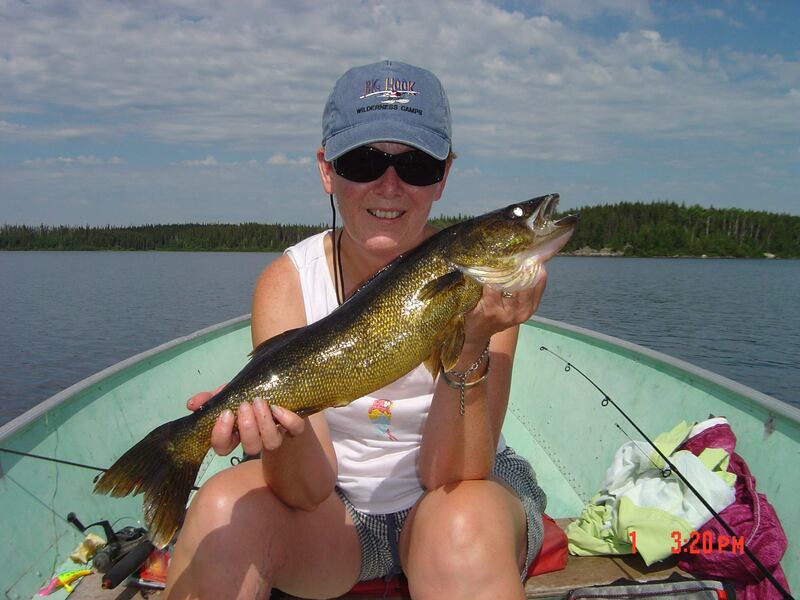 The use of barbless hooks and no live bait contributes to the present and future fabulous fishing. 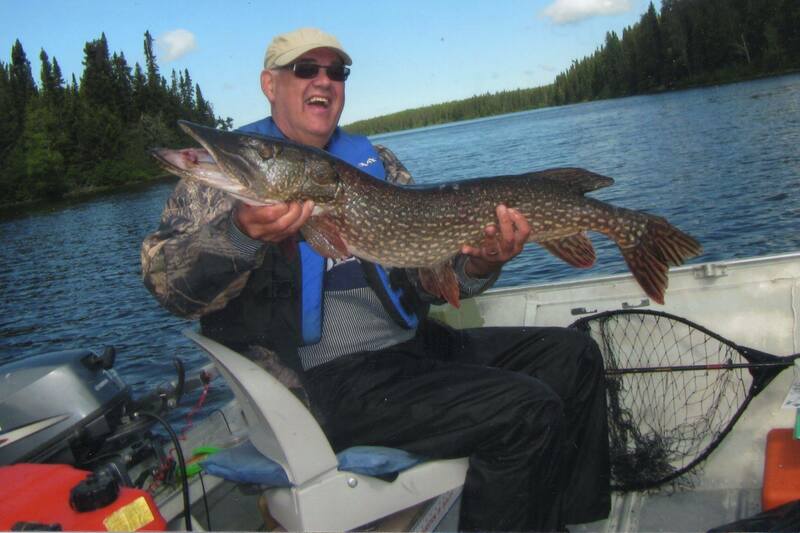 Be sure to bring your camera so that you can have your exciting catch reproduced to a replica permamount. 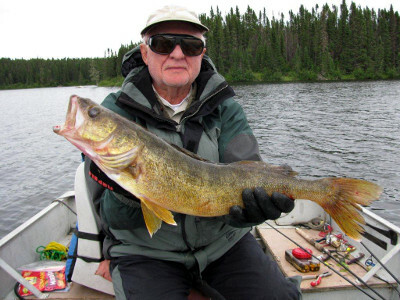 Perch and Whitefish are plentiful and fun to catch too. 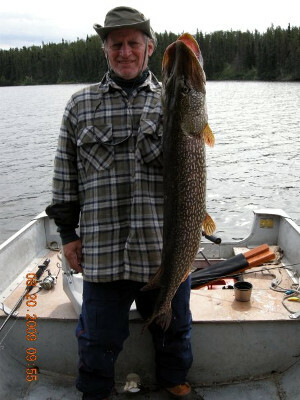 Big Hook has a no trophy take out policy! 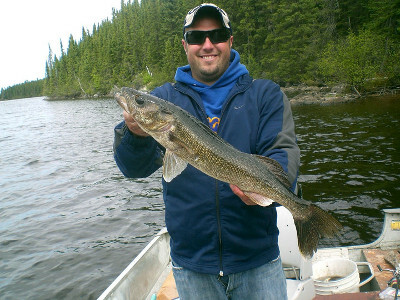 All walleye exceeding 18″ and northern over 27″ are released.